The emphasis of our program is on development, training, and meaningful participation rather than on competition. Chicago SuperStars brings the U.S. Youth Soccer program TOPSoccer to the city of Chicago. 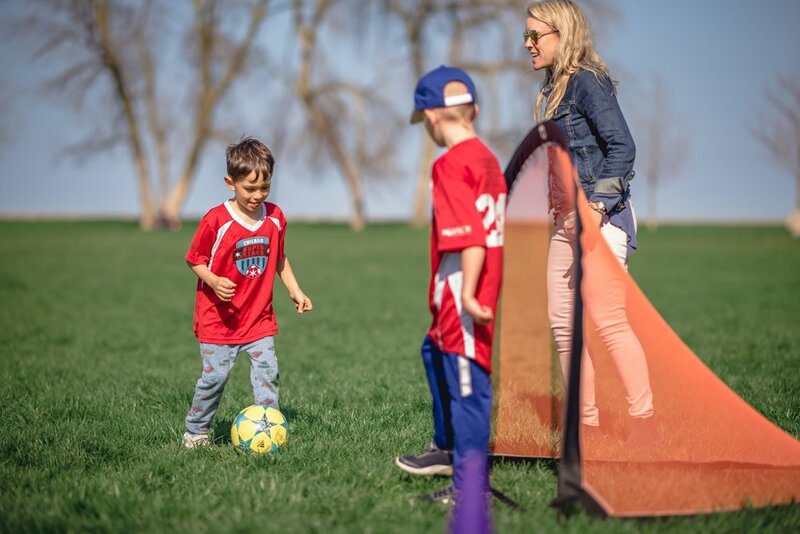 TOPSoccer is designed to bring the opportunity of learning and playing soccer to any players who have a mental or physical disability including (but not limited to) ADHD, Asperger's, Cerebral Palsy and Muscular Dystrophy. 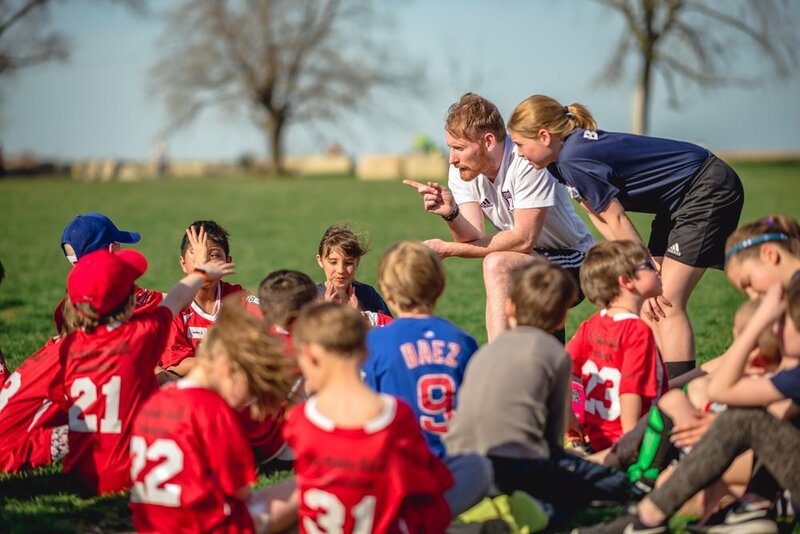 A team coach, occupational therapist and able bodied youth volunteers create the appropriate games and drills and together keep everyone involved. The program will be adapted to include all skill levels. TOPSOCCER is the outreach program of the US Youth Soccer organization. Come for a free trial session and join any time during the season.